Banila Co has just launched their newest makeup base line, Cover 10. 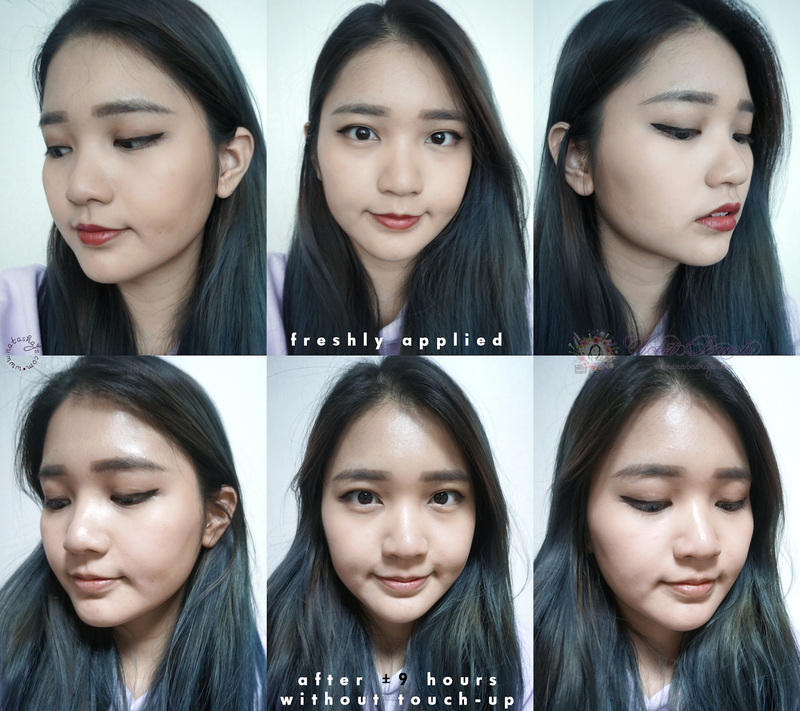 This line includes foundation, BB cream, cushion, and concealer. This time, I got to try their foundation. 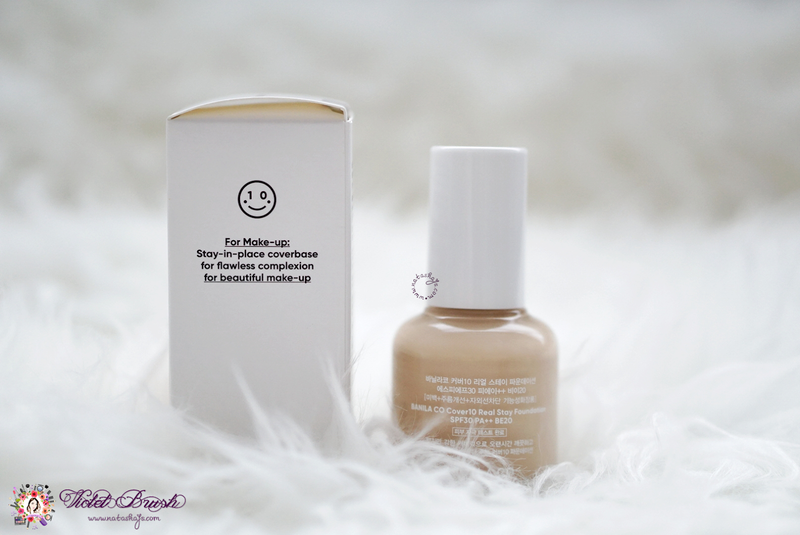 It claims to have a good coverage while keeping the skin's moisture. Keep reading to read what I think about this newcomer! 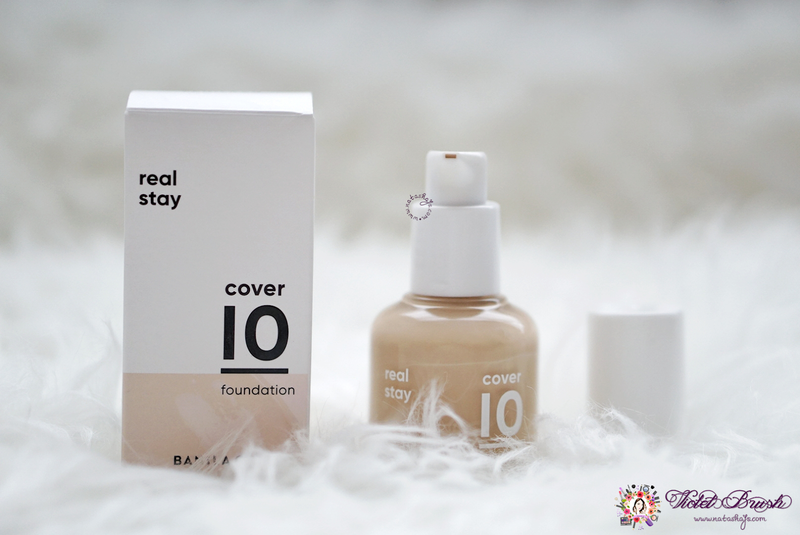 First of all, the Banila Co's Cover 10 Real Stay Foundation comes in a pump bottle made of glass, a bit heavy making it less travel-friendly. I love how Banila Co portrays the clean image of the Cover 10 line with beige and white colors. 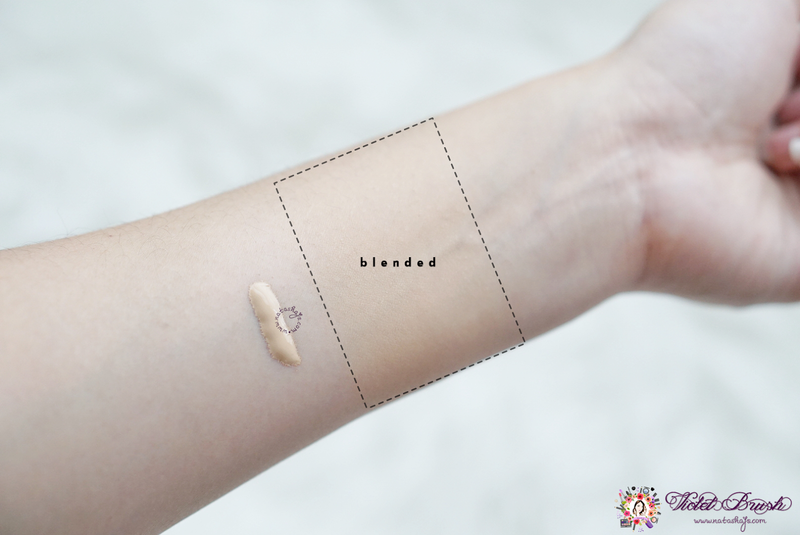 This time, Banila Co asked me which shade I wanted before sending me the product, unlike the previous BP15 shade which is too light and too pink for my skin tone. I chose BE20 this time. On the inner side of my hand, it might seem a little bit too dark for my skin but trust me, my face has darker skin tone compared to the inner side of my hand. Oh, and I like how BE20 has less pinkish undertone compared to the BP shades. I must say on my face, it has a nice coverage. Medium to high, I should say. Although it didn't cover my eyeliner perfectly, it covers my redness and acne just fine. I do need some help from concealer for my dark circles, though. 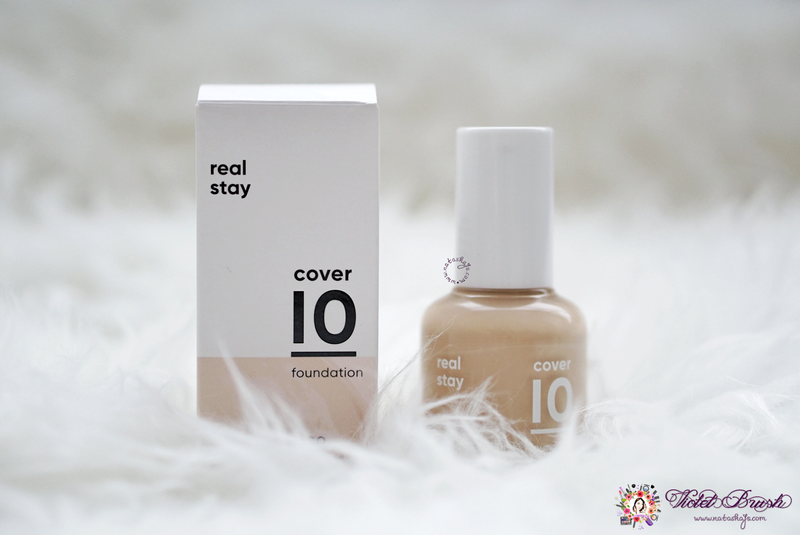 Nonetheless, I'm pretty impressed with the coverage Banila Co's Cover 10 Real Stay Foundation provides. On the skin, it's pretty lightweight. Not that feathery kind of lightweight but it sits nicely on my skin. It finishes off not matte, neither dewy, a little in between I say. However, it still transfers after even being set with powder. 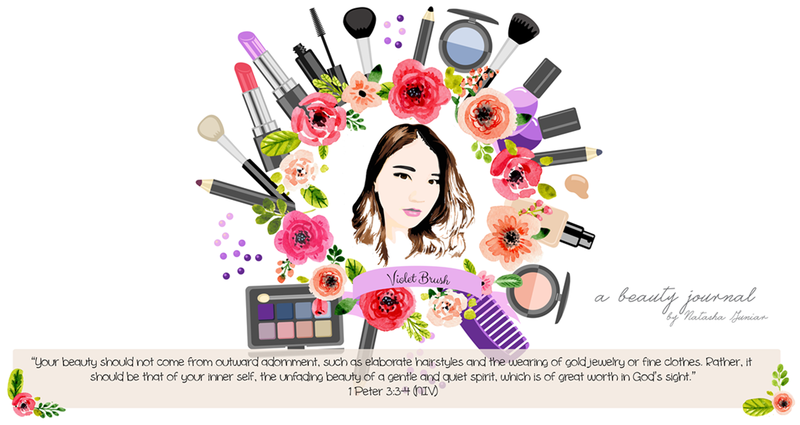 So be careful not to rub your face to your light-colored clothes or you'll surely end up with a stain. 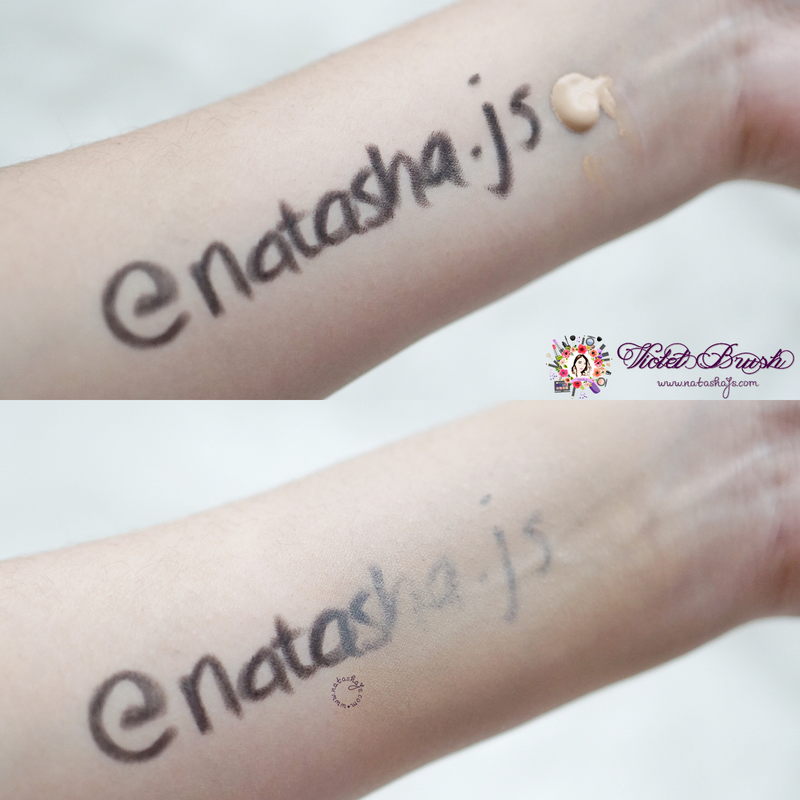 On my dry-combination skin, I like how this foundation doesn't dry my skin out even after being set with powder. It will oxidize after one or two hours. On the day I took the photo above, I used the foundation for about 9 hours without any touch-ups. On the fifth hour, I saw some fading in the nose area and it kinda sunk unto my pores but other than that I'm good. After 9 hours, I could see that the foundation is almost gone on my T-zone but I would say that it's a nice way of fading, without any cracks. I'd love to try the concealer, though. I don't think they're available overseas yet, you can check your local online shops or go to make a pre-order on @picked.kr ! The product(s) is(are) sent to me for review purposes. Please read Disclaimer Page. wih aku jadi penasaran nih. aku juga sebeneranya yang wilahay T zone itu bisa cepet luntur mekapnya. tapi ini kayaknya aku perlu coba deh., #kbbvmember.